Delray Beach, FL. 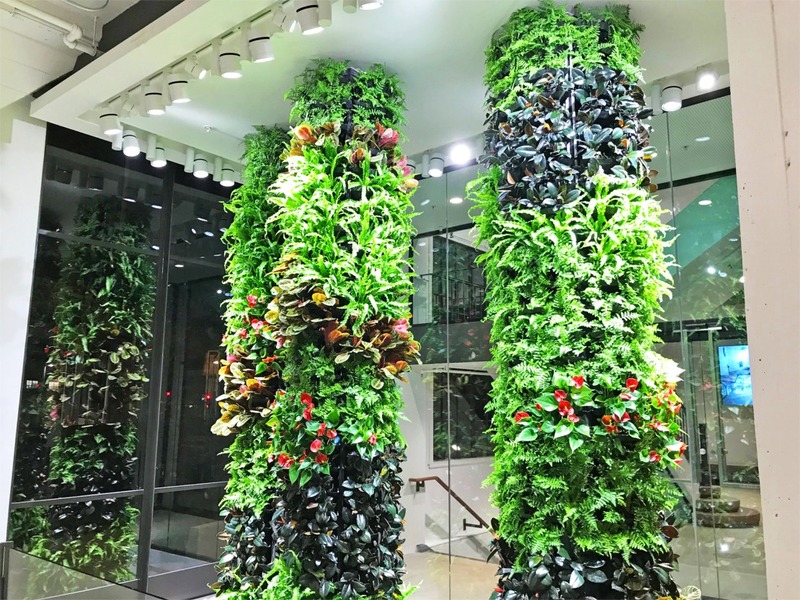 (January 25, 2019) – GSky Plant Systems, Inc., a global industry leader in the design and production of interior and exterior green walls, announces the recent installation of the 500th Versa Wall® indoor green wall system, ideal for adding sustainable design to interior space at any scale. Engineered with a unique tray design for simplified installation and maintenance – plus higher water efficiency – the Versa Wall® is a versatile and long-lasting green solution for shopping malls, residences, corporate campuses, hotels, restaurants, and more. GSky Versa Wall® customers include Fortune 500 companies, international airports, hotels, healthcare centers, and major universities with multiple locations. For more information on the Versa Wall® and examples of Versa Wall® installations from around the world, visit https://gsky.com/versa/. 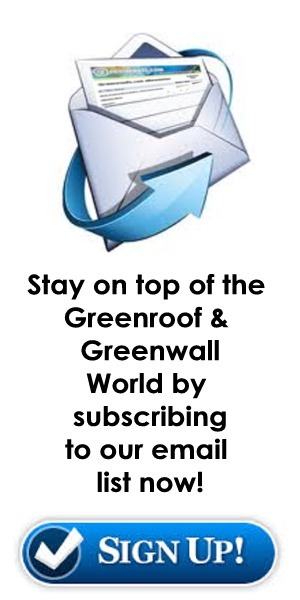 Founded in 2004, GSky Plant Systems, Inc. is a leading provider of vertical Living Green Walls in North America, Europe, Australia and the Middle East in our 15th year in business. 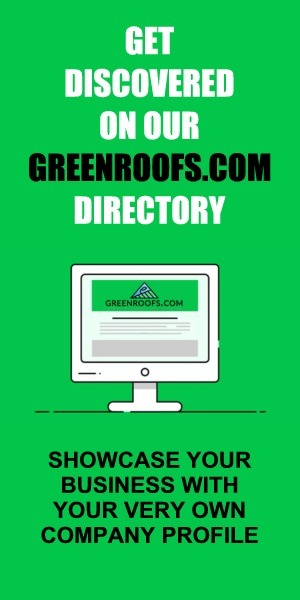 The company was founded based on the explosive growth of green technology. 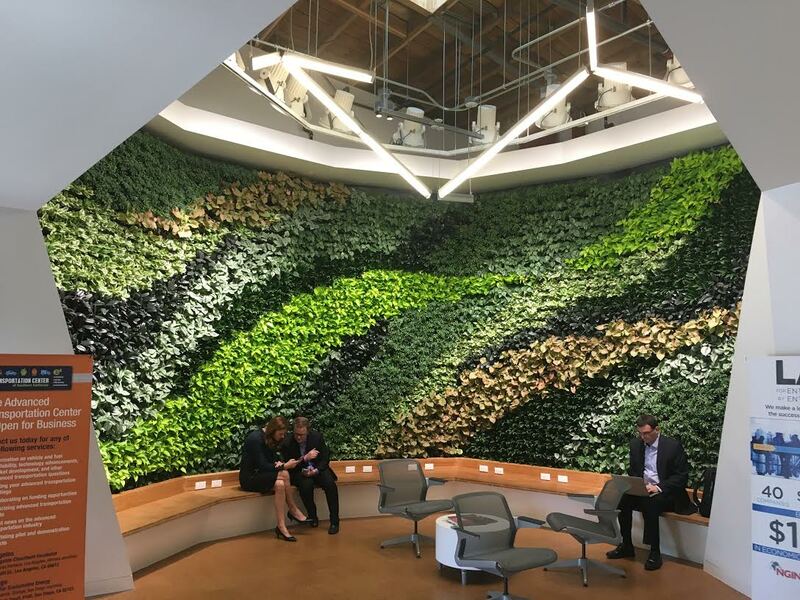 GSky® Living Green Walls are irrigated by low flow drip emitters on programmable controllers and in many cases can be equipped with recycling components to create an extremely efficient low water usage system. GSky® has offices in Delray Beach, Florida and Vancouver, British Columbia, with sales offices in Denver, Colorado; San Clemente, California; San Antonio, Texas; and Hamburg, Germany. GSky’s Versa Wall®, Versa Wall® XT, Pro Wall®, and Basic Wall® systems offer indoor and exterior options for most environments.